So excited that you want to book a Great Officiant!! On this page you can pay your retainer, make a payment toward your balance or payoff your wedding. Fill out the form below and it will take you to a payment page where you can use your credit card or paypal to make the payment. 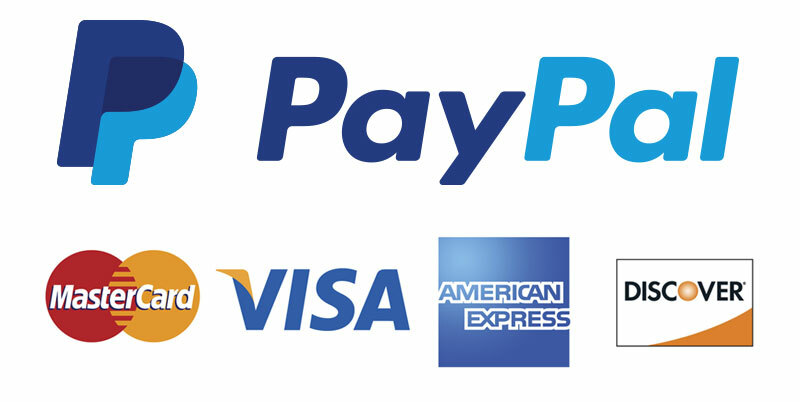 Note we add a 3% processing fee to all credit card and paypal payments.